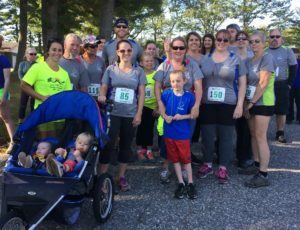 This September members from our team were proud to participate in the Lake Auburn 1/2 Marathon & 5K! This event is designed to raise money and awareness for healthier lifestyles, and takes place near the gorgeous Lake Auburn shoreline. For more information about this event, check out their website!